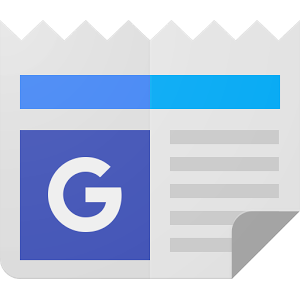 Google has announced that Google News will soon be available in seven new languages - Romanian, Bahasa Indonesia, Bengali, Bulgarian, Lithuanian, and Thai. The new languages will be available in "the next few days" according to Google. Google claims this will add a potential audience of over 260 million new readers to news, with the native language versions available on the web or the Android and iOS mobile apps. The Google News & Weather app received a huge version 2.0 release last summer after languishing as a stock Android widget for years, and its popularity has boomed in the meantime, racking up between 100 million and 500 million installs on the Play Store. Since then, we've seen things like a dark theme, search, breaking news notifications, personalized reading suggestions, and more. Skype 5.10 For Android Adds Custom Ringtones And In-App Photo "Forwarding"